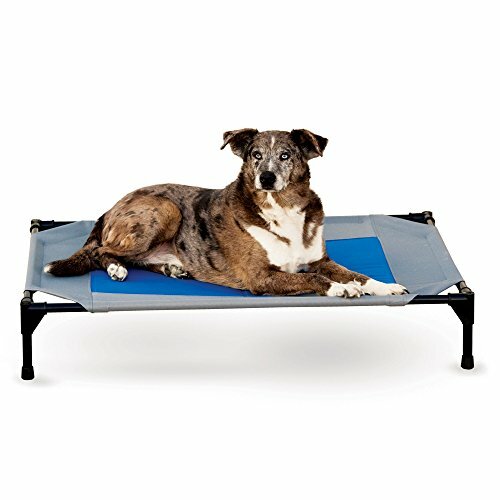 This handy off-ground pet lounger features a powder-coated steel frame and is foldable for easy transport. 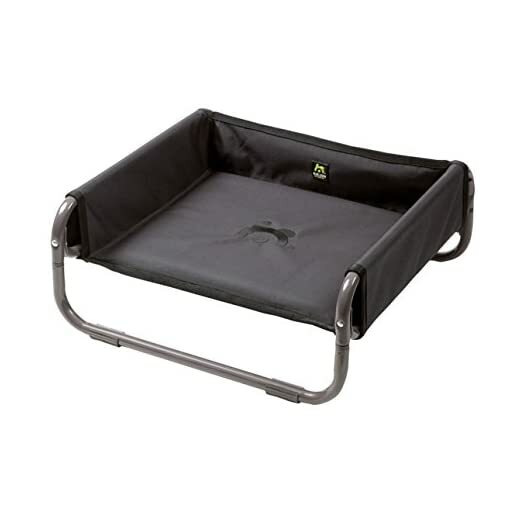 Its padded platform offers outstanding support. A removable nylon cover can be easily machine washed. 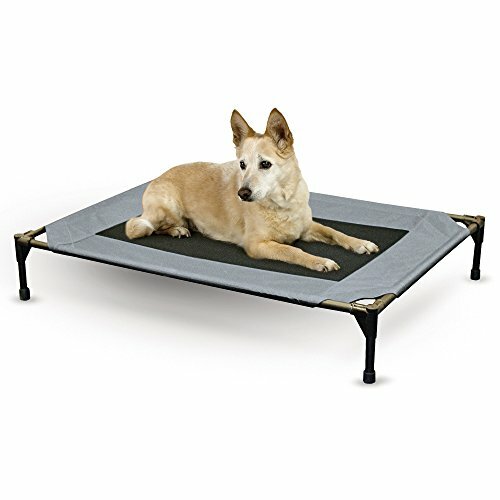 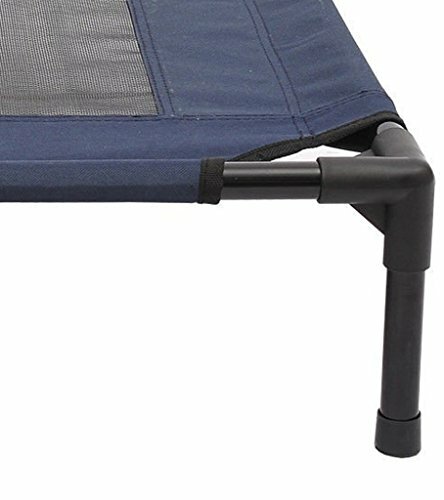 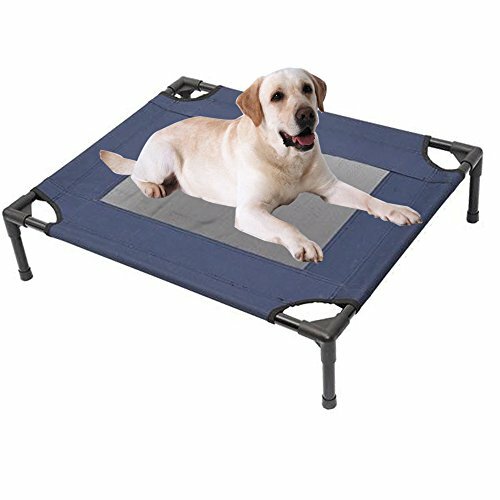 This bed is great for keeping pets off a hot patio surface and is also good for dogs with arthritis or joint issues. 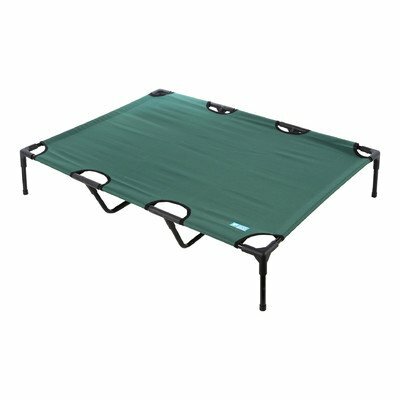 Ideal for camping, parks, beach, or home use.